gently the rays stir her soul. dew, his markings, she’s told. she, quite often, in his control. while feeling his touch, she’ll glow. 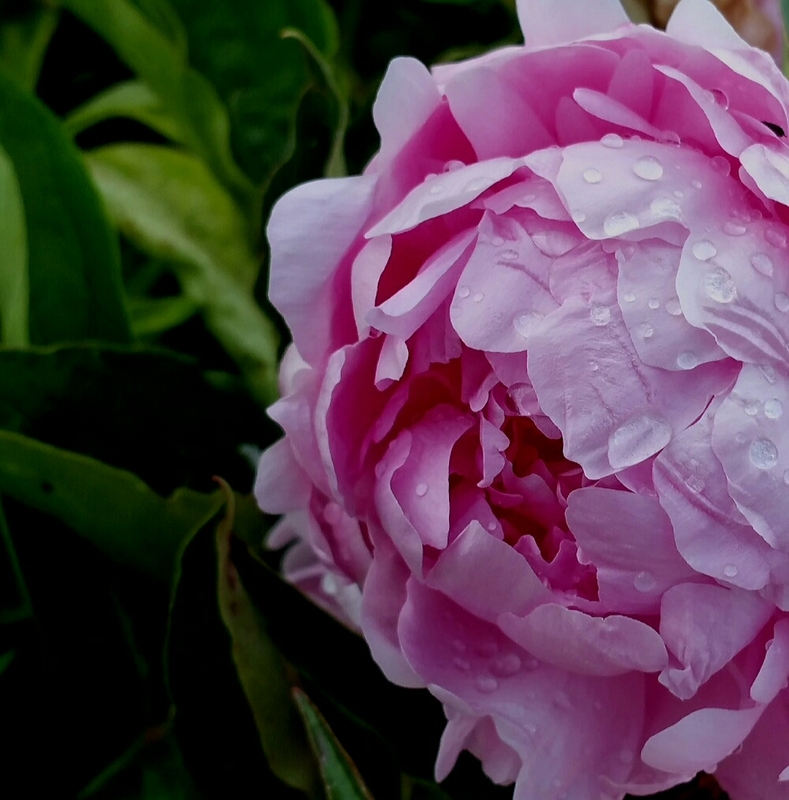 This entry was posted in Recent Posts and tagged Audrey Dawn, Control, Dawn, Dew, Flowers, Fragrant, Gardens, Lifestyles, Metaphor, Morning, Nature, Oldest Daughter & Redheaded Sister, Outside, Peonies, Photography, Poetry, Romance, Sun, Sunshine, Waking. Bookmark the permalink. Rays and rain of growth. Very strong, Red, very strong. You’re welcome, dear. By the way … Comments now turned off? Why, Red? I mean, I’ve read the BloggyVille words but … Send me an email if you wish. Had to write a poem about it, Chum. Thanks for checking on me. You’re awesome. As always. Thank you, Jay. I missed the mark on this one, but glad you thought it was lovely. I appreciate your support. You hit the bullseye, Audrey. Rather effortless I’m certain. I’m this close to taking it off. Hallmark called and offered me a job writing 99 cent greeting cards. In negotiations now…I may be too predictable for them, I’m afraid. Tell them American Greetings called. You be demanding about wanting to be in the higher tier, $4.99 and don’t back down, you hear? Yeah, I’ll keep that in mind. Smiles. So sweet, you. That is a tops picture. Just look…there’s raindrops and blood! Thank you, Duke. Blood…ooo, you’re right. Tis blood. *rolls eyes* I see you’re back to being vicious. You told me to be, after all. *regrets* I guess I did. Gorgeous! I love this delicate pink color. It doesn’t look like a rose, but I could be wrong. Educate me, please?? Thank you, Debbie. Peony, actually. From my dad’s house in Kansas. Sooooooo beautiful Audrey. And I love this flower too. It’s so lush and full of ‘layers’.